I hope your new year is over the moon. 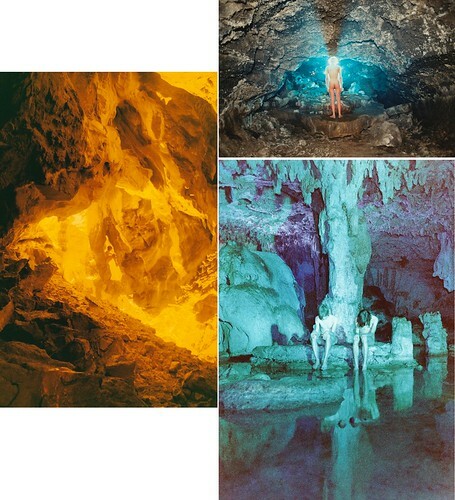 How incredible are these photographs by artist Ryan McGinley? Check the full show out on his site. I would love to own one of these large photographs for my home. I could stare at it all day. The juxtaposition of these tiny human figures against these massive rock formations with dreamy cool or warm light just fascinate me.